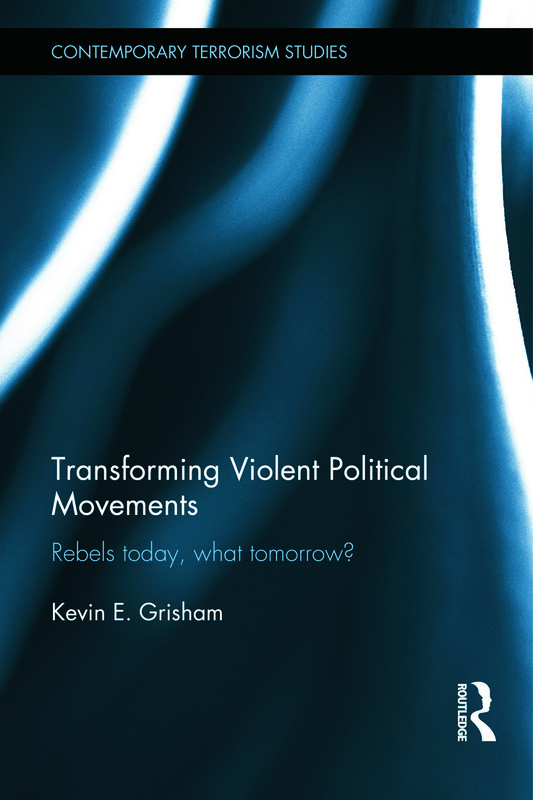 This book explores the factors that influence violent rebellious political organisations to transform into other entities, such as political parties, criminal organisations and terrorist organisations. From the end of the Second World War until 1990, many events in the world centred on the bipolar struggle between the United States and the USSR. Although there were numerous civil wars occurring during the Cold War era, many of these conflicts went virtually unnoticed unless they were linked to the Cold War struggle for ideological dominance. In the aftermath of the fall of the Soviet Union, the number of intra-state conflicts was prevalent around the globe. Along with the occurrence of civil wars, a variety of violent political movements also developed. Examining cases from Latin America, Africa, Europe, and Asia, this book addresses how violent political movements transform during and after conflict into new types of organisations using the collective political violence transformative (CPVT) model. The study uses a combination of pre-existing literature from the fields of sociology and political science, archival research, and interviews with movement members (former and active) conducted by the author. In studying the Provisional IRA and Sinn Féin, the Spear of the Nation (MK) and the African National Congress (ANC), the Abu Sayyaf Group and the Revolutionary Armed Forces of Colombia (FARC-EP), Transforming Violent Political Movements paints a picture of organisations that have to respond to their environments to survive. This book will be of much interest to students of political violence, terrorism, war and conflict studies, security studies and IR. Kevin E. Grisham is Assistant Professor in the Department of Geography and Environmental Studies at California State University, San Bernardino, USA.